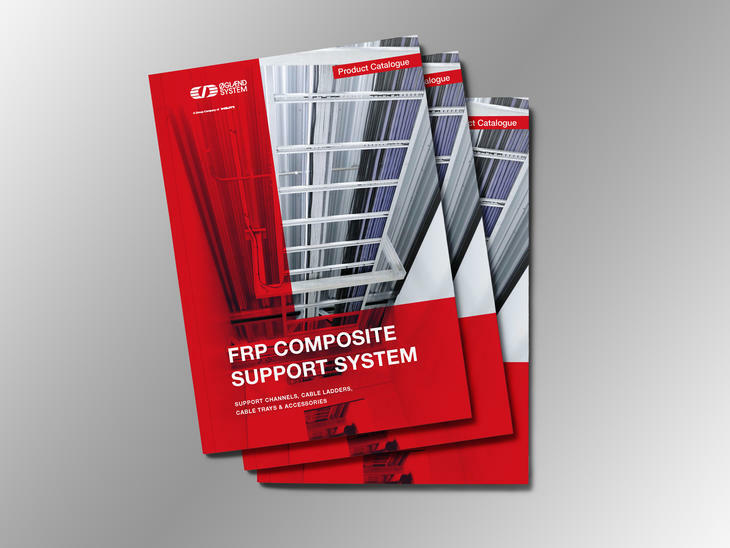 In the brand-new FRP product catalogue, you will learn more about the FRP composite products we offer. It also provides recommendations on where it is advantageous to use these corrosion-resistant products. 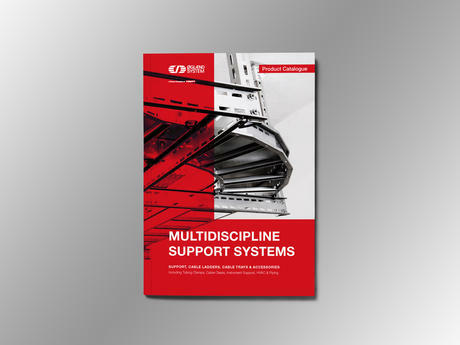 As a complete system provider of cable management and multidiscipline support systems in many material types, with worldwide references, our recommendations are trustworthy and focused. You can be confident that when you are next in the market for a non-metallic support system, Oglaend System FRP cable ladders, cable trays and supports will be your best choice for value, ease of installation and technical quality. We offer a range of resins to match the needs of our customers. From our standard polyester resin to our high-performance olstar resin, we can meet your chemical, fire, smoke and toxicity requirements. “The idea behind the FRP catalogue was to make all standard catalogue items available in one place. Along with information about load, product advantages, test certificates, manufacturing techniques and more. In the catalogue you can get a good foundation of knowledge of FRP. - Christopher Dickie, Product Manager FRP. Resistant to a range of chemicals, including salt water. Pultruded profiles have a high load capacity. Due to its corrosion resistance, it is not necessary with continual maintenance and cleaning. Low thermal and electrical conductivity properties and high dielectric strength. 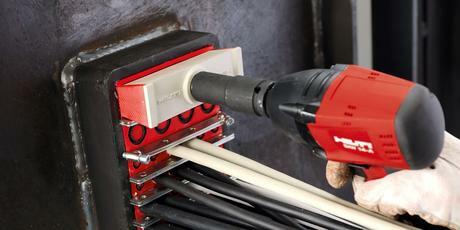 Options for increased electrical conductivity are also available. FRP is highly resistant to cold temperatures and performs exceptionally well in even the harshest climates. High strength to weight ratio compared to metallic support systems. Non-conductive resins are transparent to electromagnetic and radio signal interference. Installation is simple and some items can be fabricated or modified on site, reducing the complications caused by late project changes. 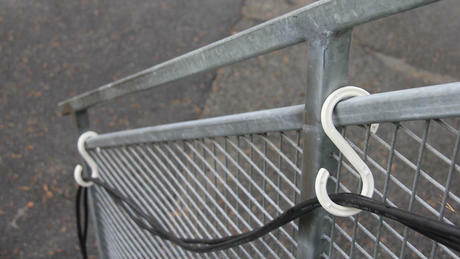 Installation and modifications are carried out with standard tools. 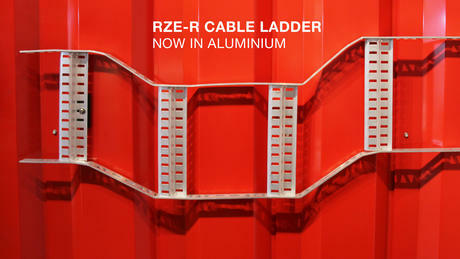 Our extensive FRP product offering is stocked in strategic global locations. Contact us to find a solution that fits your project!